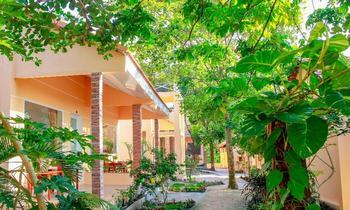 Welcome to Thien Hai Son Resort Phu Quoc, one of the best spots where to stay in Phu Quoc island with a convenient location at the center of Duong Dong town. 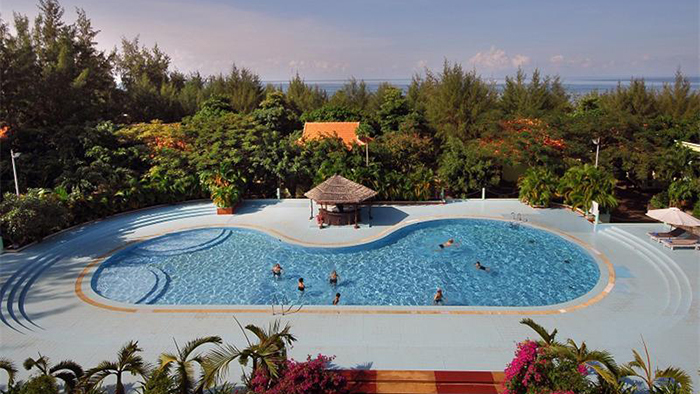 Thien Hai Son is located in Ba Keo area, Duong Dong town, just take 10 minutes from Phu Quoc Airport and 35 kilometers far from An Thoi Port. 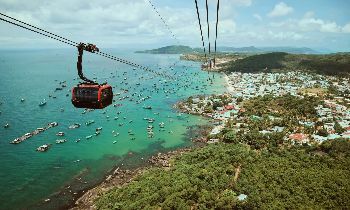 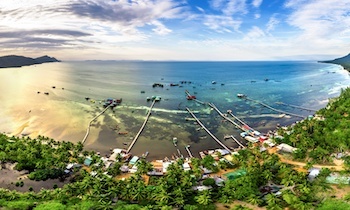 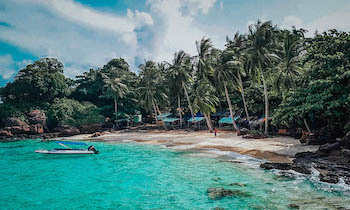 Phu Quoc Island is only 50 minutes by plane from Ho Chi Minh City, where the average temperature is 27 Celsius degree. 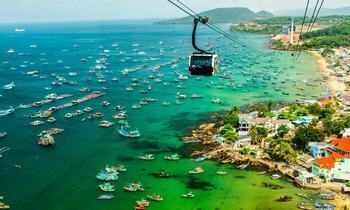 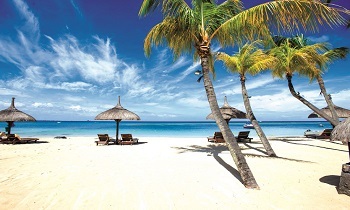 Phu Quoc is very rich in natural resources and there are many white sandy beaches are unspoiled. 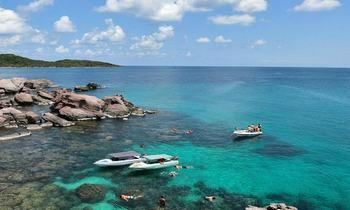 Moreover, various rivers, streams, and channels are found nearly everywhere on the islands. 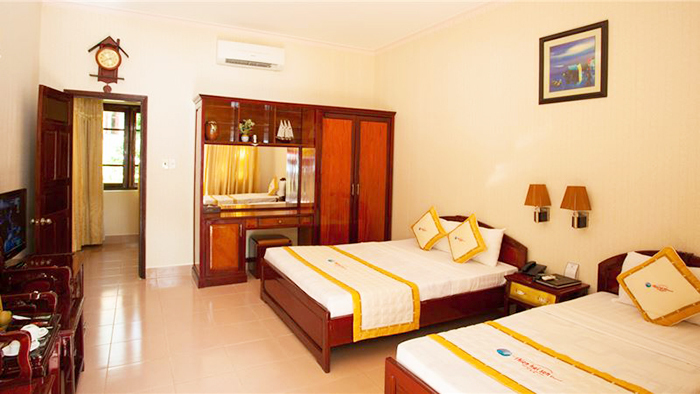 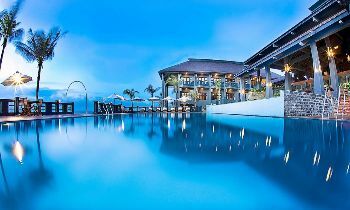 Thien Hai Son Resort Phu Quoc features 150 Three-Star rooms with modern equipments. 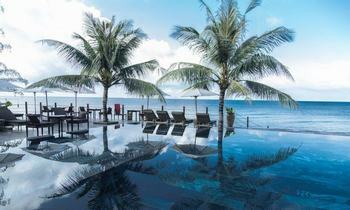 Thien Hai Son Resort Phu Quoc promises to bring to you the most convenient amenities and unforgettable experience on the pearl island of Phu Quoc. 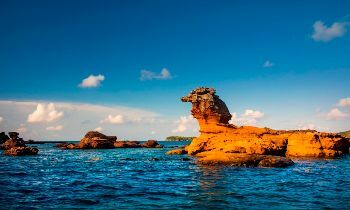 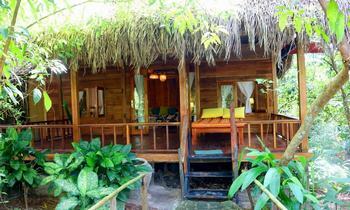 Please contact us or visit our website if you need more information about Phu Quoc tours. 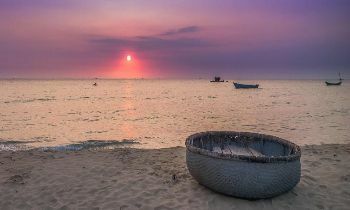 Thank you and hope you will enjoy a wonderful time here.